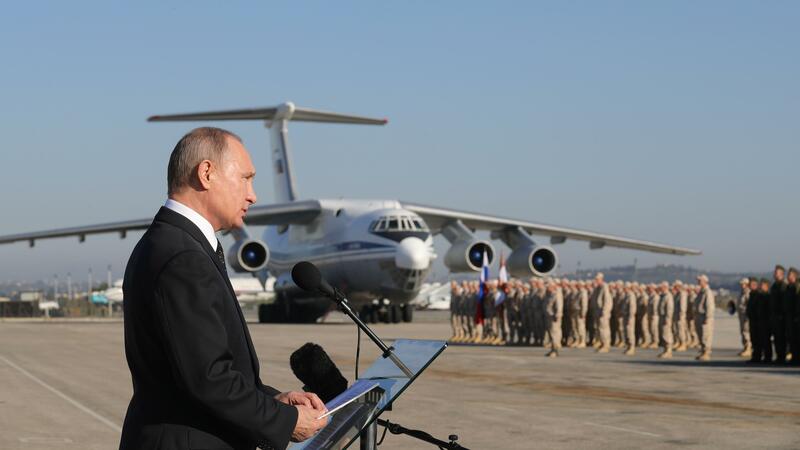 Tue., Feb. 13, 2018, 11:36 a.m.
MOSCOW – An unknown number of private Russian military contractors were killed by a U.S. strike in Syria, Russian media reported Tuesday in a development that could further inflame Russia-U.S. tensions. “Those steps look increasingly as part of efforts to create a quasi-state on a large part of Syrian territory – from the eastern bank of the Euphrates River all the way to the border with Iraq,” he said. Published: Feb. 13, 2018, 11:36 a.m. Tags: contractors, Russia, strike, Syria, U.S.